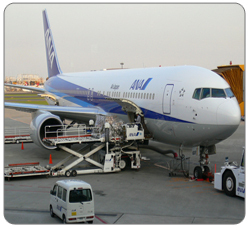 Import Cargo is received by GSEC Limited from Airlines on said-to-contain and said-to-weigh basis as per Import General Manifestation (IGM). "Delivery of the consignment is effected against the Delivery Order from the airline and after Customs 'out of charge' on payment of applicable GSEC Limited charges". Import cargo which remains unclaimed beyond 45 days of landing is liable to be e-auctioned. 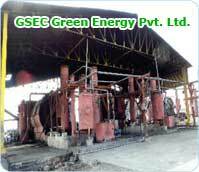 GSEC Limited is associated in examination of contents of packages. 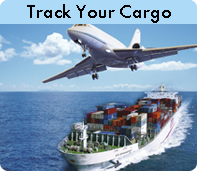 Examination is carried out by Customs in the presence of consignee or their authorized representative(s). Shipments that are not cleared within free period are subject to demurrage charges as illustrated below.